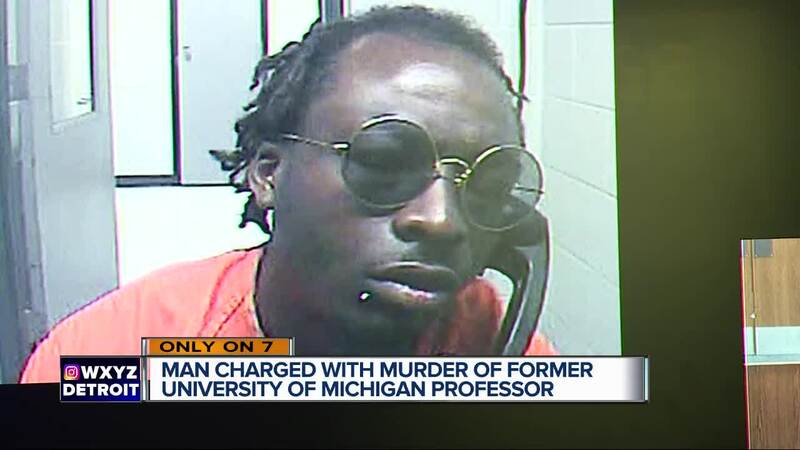 A man is facing multiple felony charges in the murder of former University of Michigan Professor Robert Sharp. Robert Sharp, 77, was found dead inside his home on June 11 when officers were conducting a welfare check. Bond was denied. His probable cause conference is scheduled for July 12. Sharp was a retired Chemistry professor for the University of Michigan Chemistry Department and began his career with the university in 1969.